Dog owners in Turin, Italy are legally required to walk their dogs at least three times a day or they risk being fined! 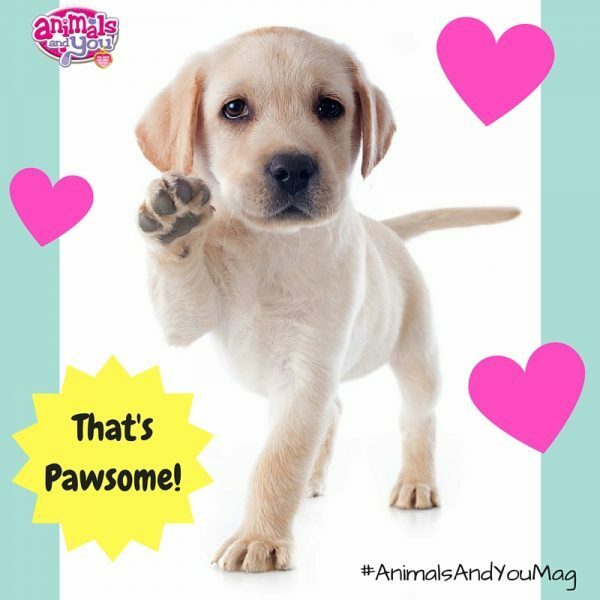 Check out Animals and You mag for loads more furry facts and aww-some animals! Previous story Ice Age Fun!